The show was awesome and an amazing night of worship. Crowder and his band glories God!! Amen. Looking forward to more events at this church. 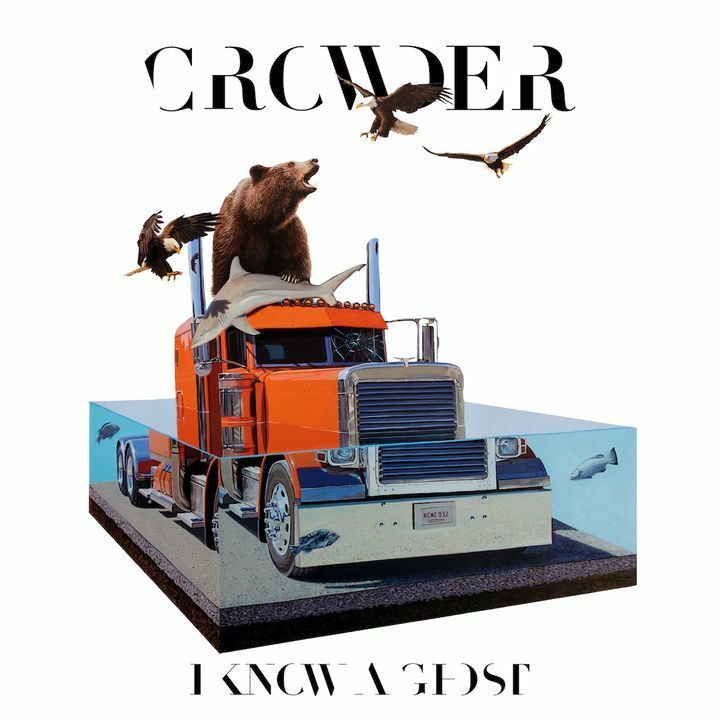 Crowder, his band, and his music always bring an absolutely fantastic time of joy and worship! Everyone was up on their feet with hands raised to the Holy Ghost as Crowder sings his songs of praise! An awesome night of toe tapping praise enjoyed by all ages. Crowder with his band of talented musicians gave a performance which left all ages happy they had come. Wonderful show. It is always great to have a place where you can take your family away from the craziness of this crazy world, where Christ is center.